Welcome to C Brooks Paving. We're proud to boast that we are one of the leading paving contractors in Central Texas - and for good reasons. 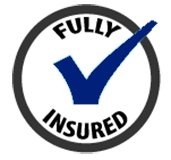 We strive to look out for each and every one of our customer's individual needs, bringing top-notch attention to detail, and a quality staff who knows what it takes to get the job done right. You deserve the absolute best paving contractors in Central TX, which is why we're one of the leading local services in this industry. 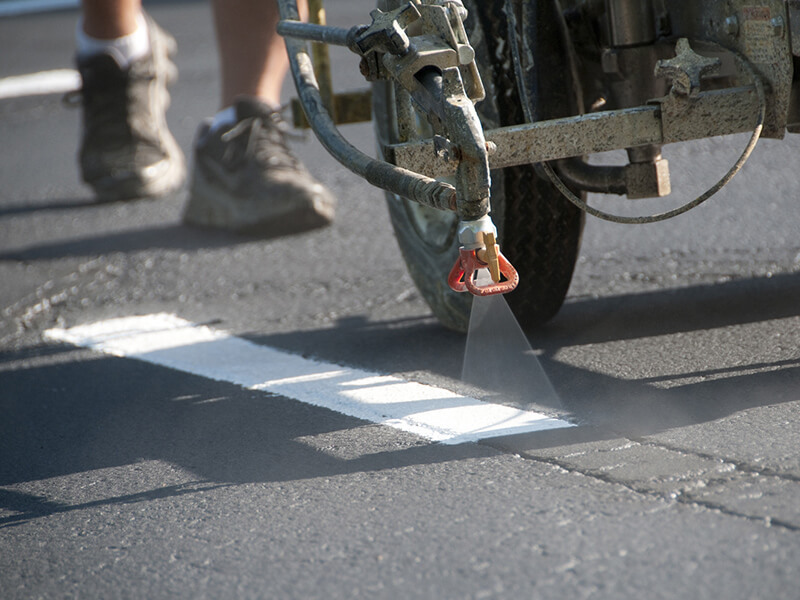 We offer high quality services like striping, sealcoating and tar and chip installation. 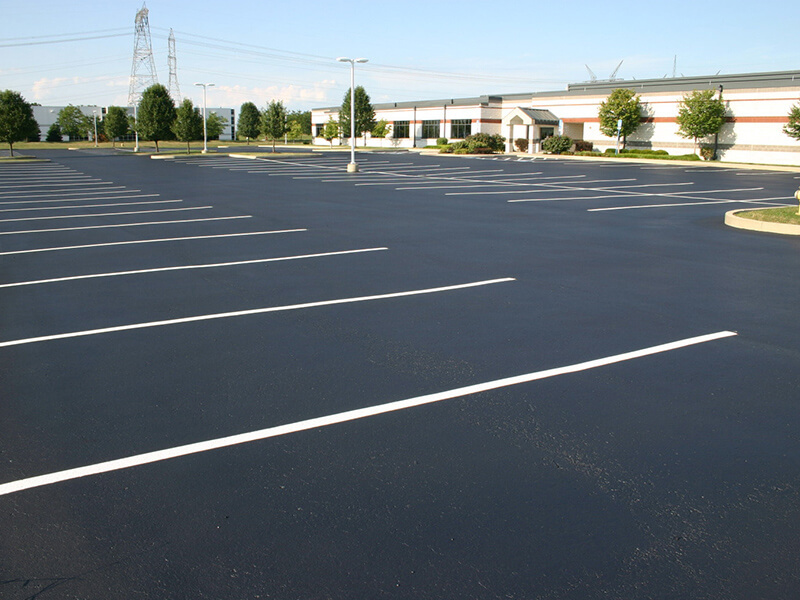 Nothing says "successful business" like a freshly chip-sealed parking lot. With other paving and chip seal contractors in Central Texas, you might not get the finished product you had hoped for. Everybody wants to feel good about the job they just paid for, but most importantly, they want to save money. 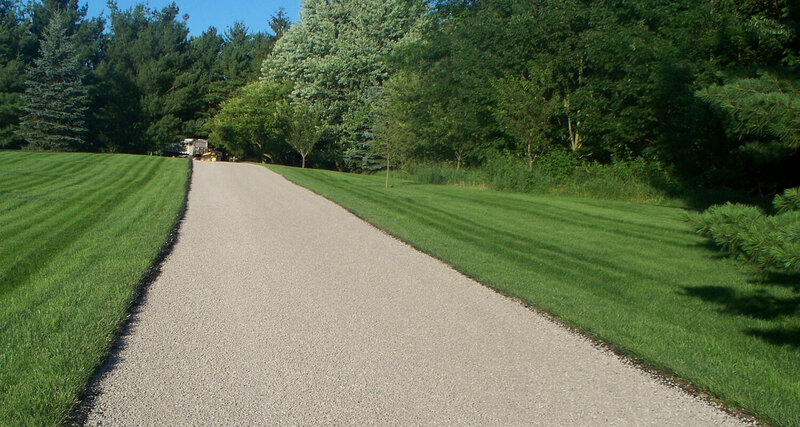 A paving service in Central TX can cost a lot of money, so we aim to be affordable to all of our clients offering a cheaper alternative to asphalt, and provides a more solid surface than ordinary gravel. Tar and chip is made for the long run. 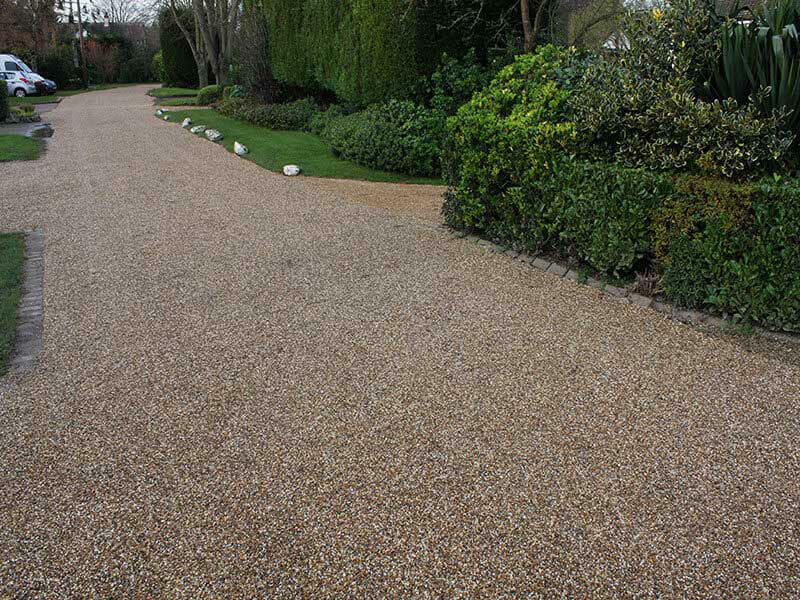 You can expect the surface to last about 7 to 10 years, saving you loads of money in maintenance. Just remember to have another layer of chip put down and you're good to go for about another decade! 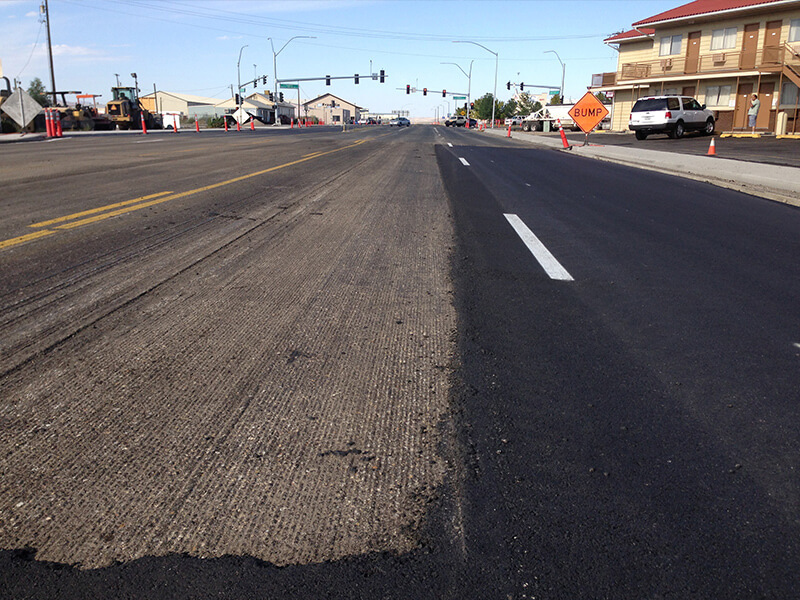 As far as paving contractors in Central TX, we're as good as it gets! 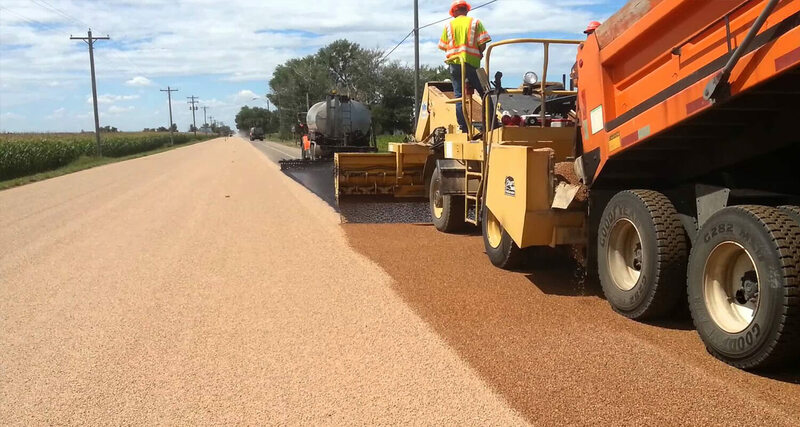 Tar and chip paving has been in use for over 100 years, and it is still used by the Department of Transportation and road crews for numerous paving projects all across the United States. Tar and chip in Central TX is no different than anywhere else- it's known for its loose stone appearance that is similar to gravel. 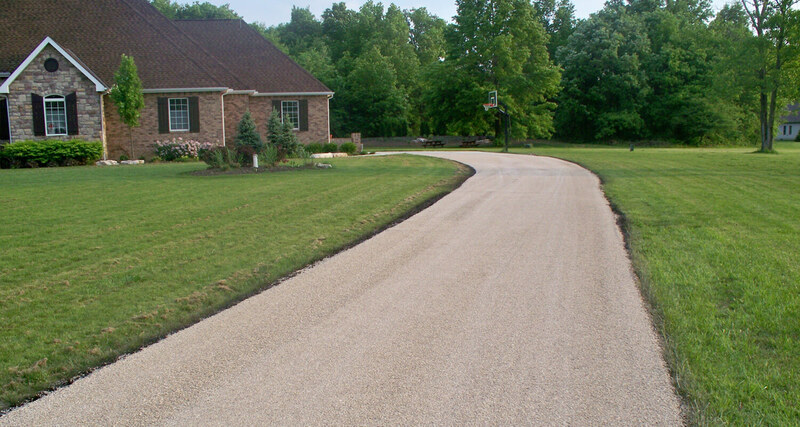 However, unlike gravel, tar and chip pavement is laid on top of a layer of tar, which works as a binder and holds the gravel in place. 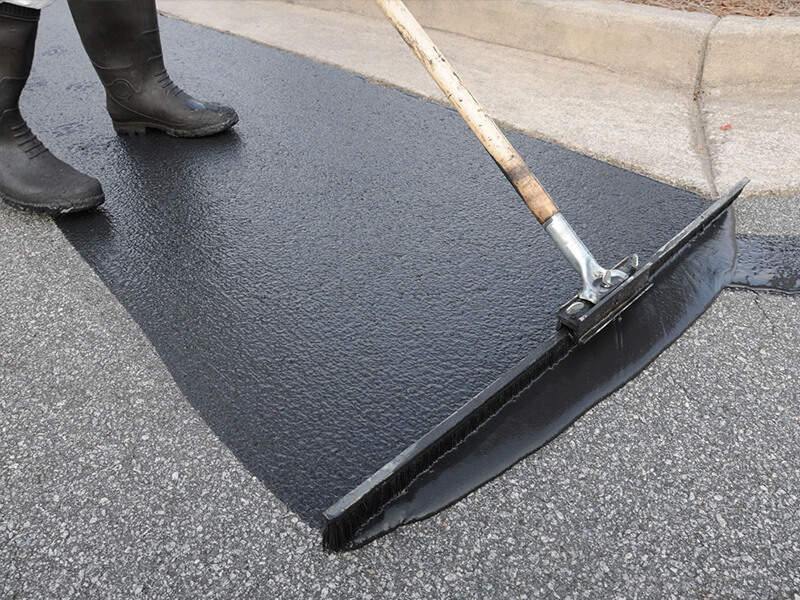 At C Brooks Paving, we understand that not every home or parking lot in Texas needs to be covered in blacktop, many of our customers want a surface that is easy to maintain, easy on the eyes, and easy on the bank account.  We aim to be tar and chip contractors in Central Texas who not only assist and educate you on the process, but to help save you money in the long run. 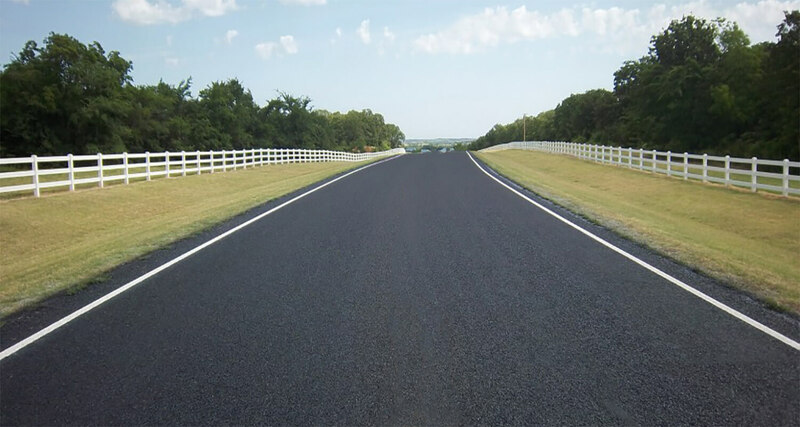 Tar and chip in Central TX provides our customers with a paved surface option that will hold up to the weather of Texas while still adding value and longevity to the residential and commercial needs of those who trust us with their paving needs. When it ultimately comes down to it, we really aren't happy unless our customers are happy. 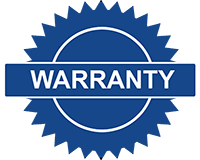 So being one of the largest and most reliable paving, sealcoat and tar and chip contractors in Central Texas we have a lot of happy customers. Not everyone trains their staff to the extent that we do, and certainly not everyone provides the high tech, state-of-the-art equipment to their staff like we do. 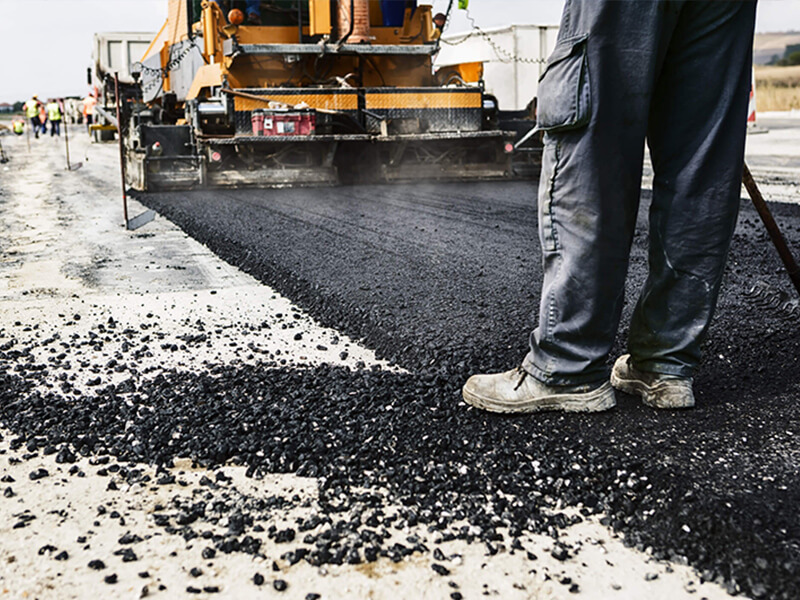 Our number one goal is to provide you with the best product we can; the finest-looking parking lots, driveways, and other paved surfaces come from C Brooks Paving and tar and chip in Central TX. Give us a call (210)326-5707 to get started on your project! © C.Brooks Paving. All Rights Reserved.